Find the best Peugeot 308 leasing deals at CarLeasing.co.uk. The Peugeot 308 is available as a medium sized 5 door family hatchback, or alternatively, a small to medium sized estate car. Following a re-design, the 308 has a more modern look, featuring chrome bodywork, alloy wheels, LED driving lights and eye-catching rear light clusters. Find your perfect Peugeot 308 by browsing our deals below. Choose from a range of optional extras and even insurance or maintenance if you want complete peace of mind. 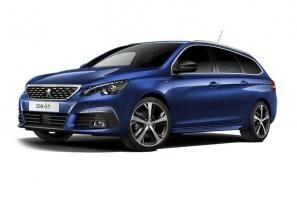 Our latest Peugeot 308 leasing deals. 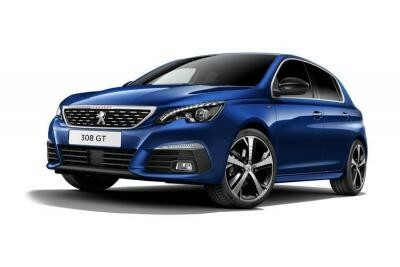 Click the links below to view our latest Peugeot 308 leasing options. 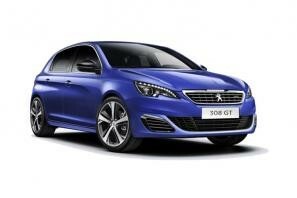 3 reasons to lease your next Peugeot 308 from us. We deliver your brand new Peugeot 308 vehicle for no additional cost.